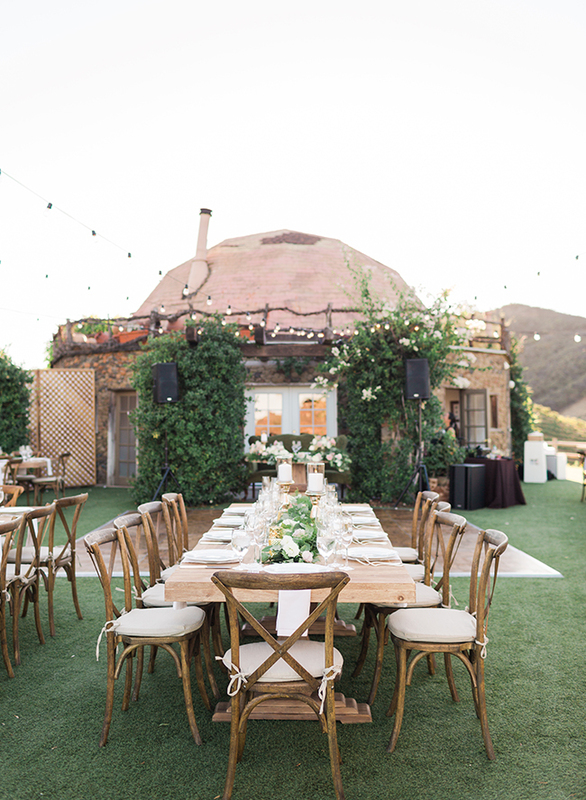 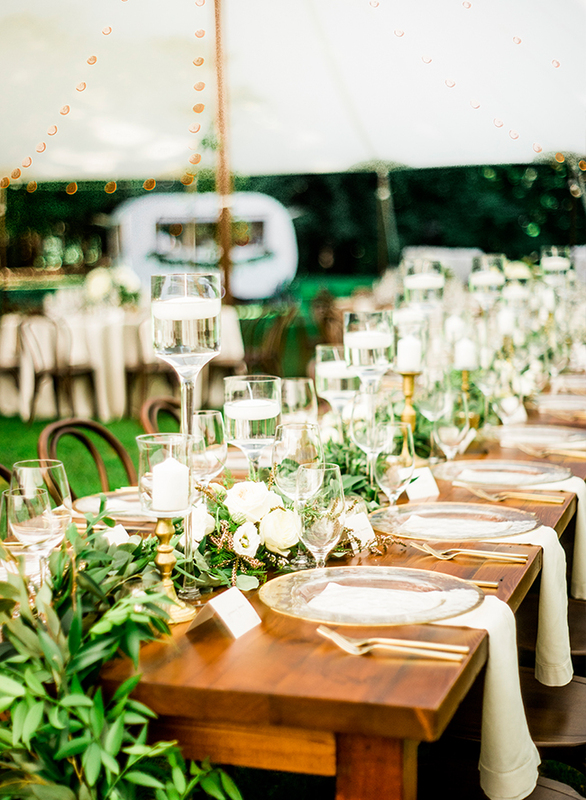 No matter where you live outdoor weddings are all the more popular now thanks to beautiful outdoor venues and homes – and we are loving it! 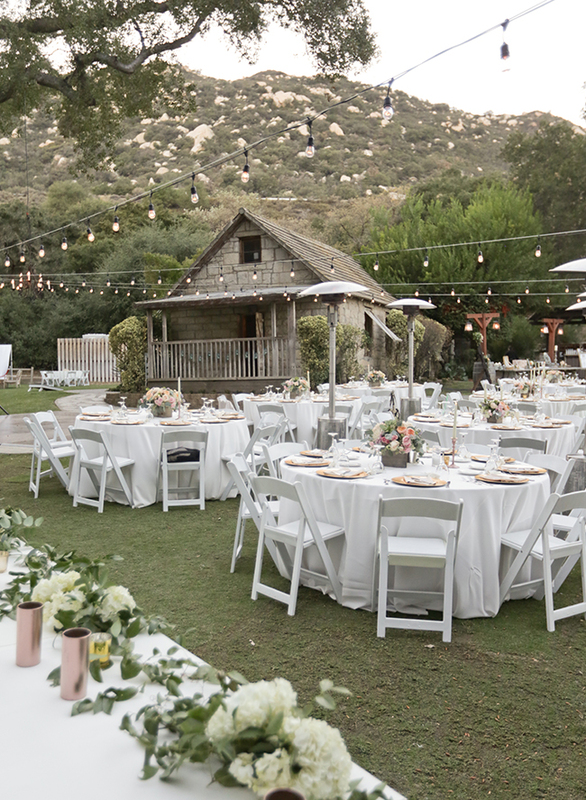 Outdoor weddings are so much fun for all your friends and family. 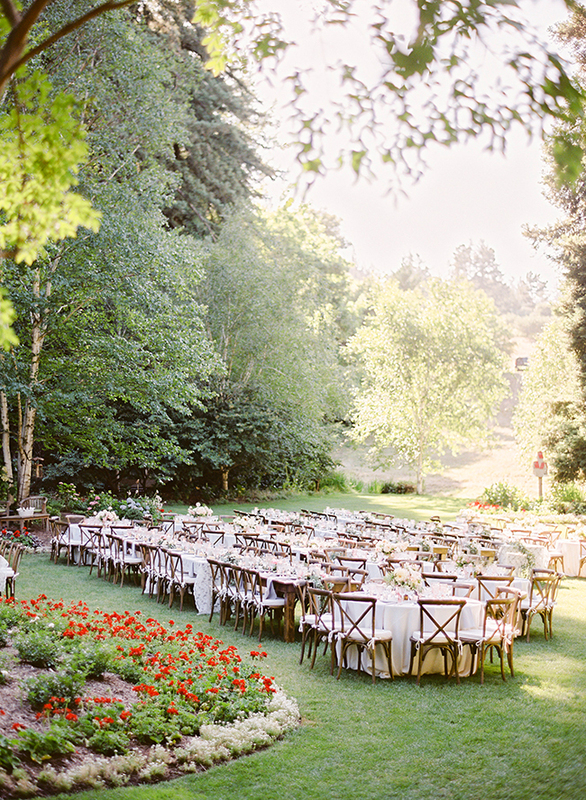 They are allow everyone to enjoy nature, scenery, and sunshine on your wedding day! 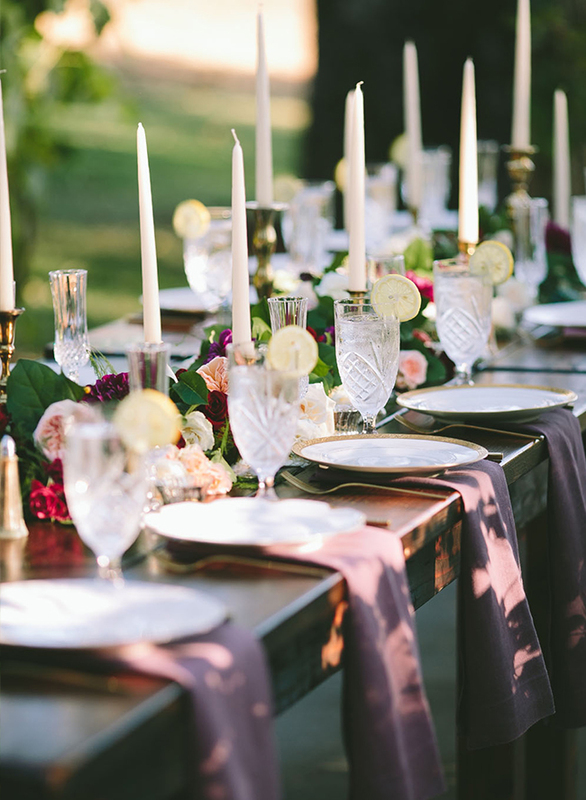 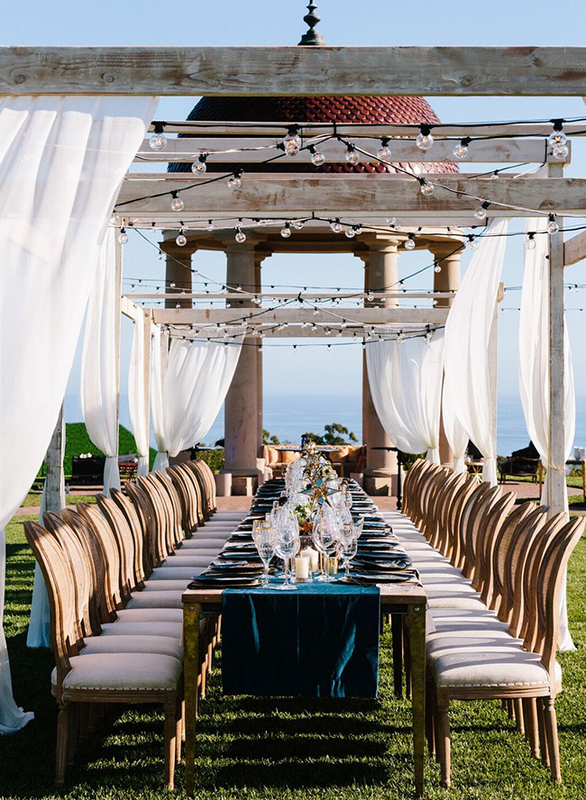 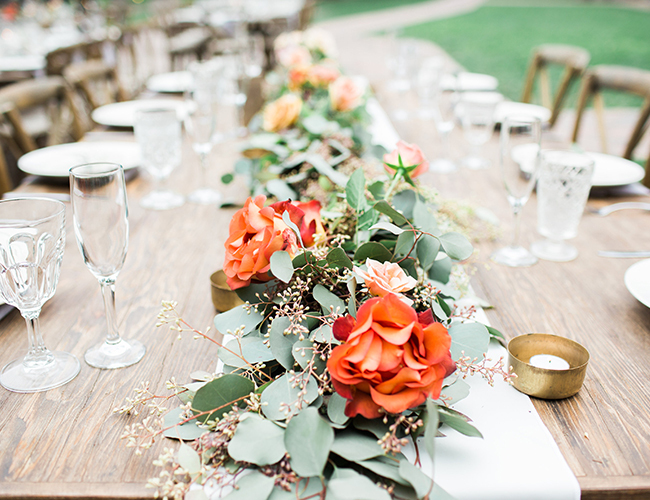 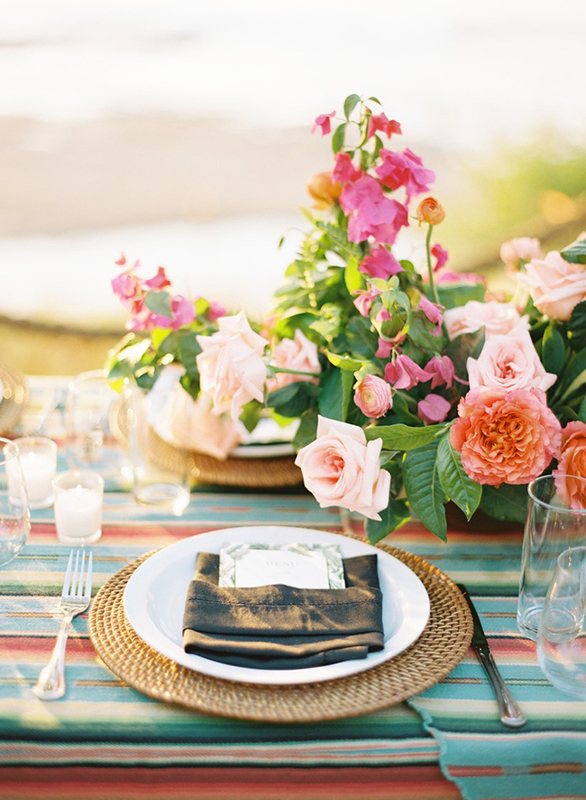 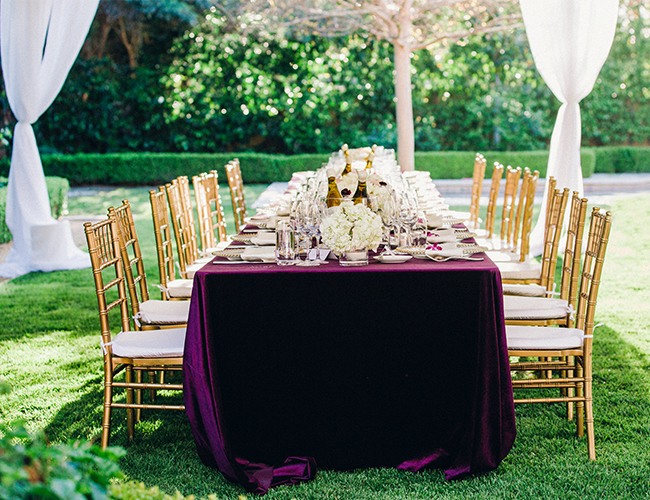 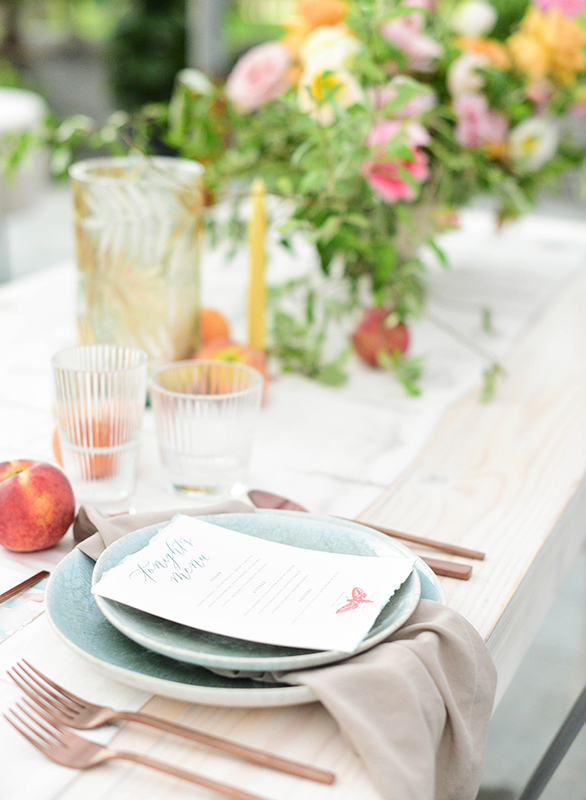 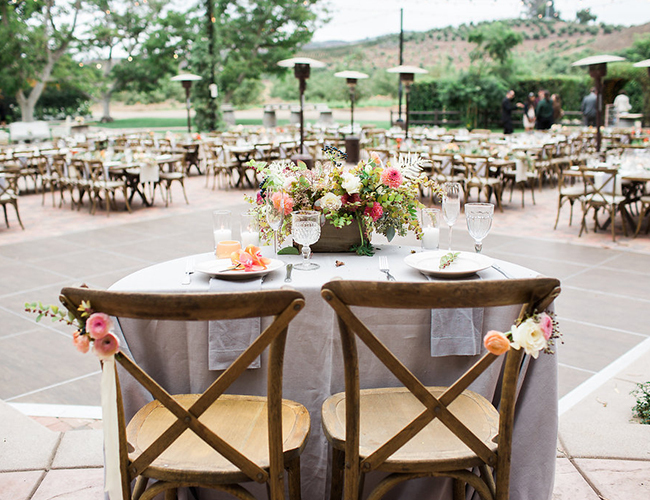 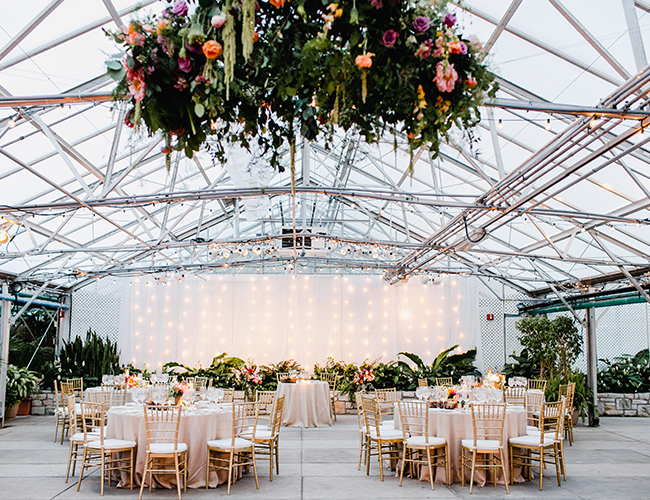 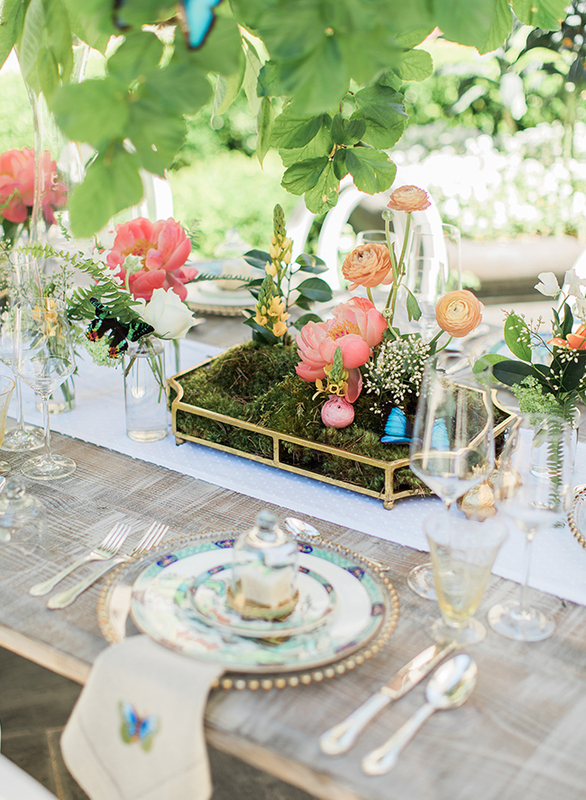 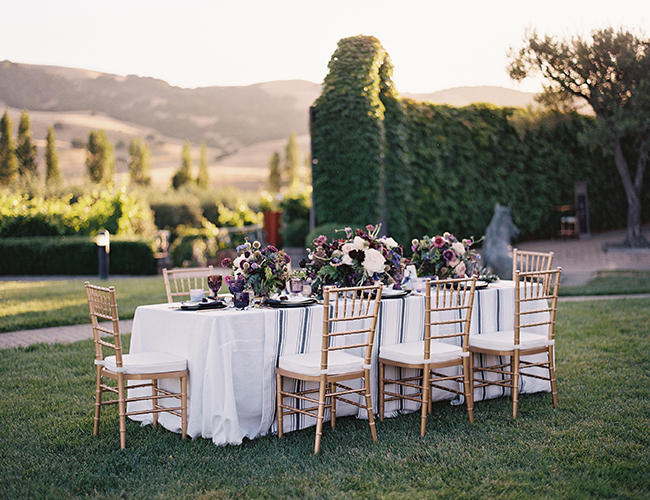 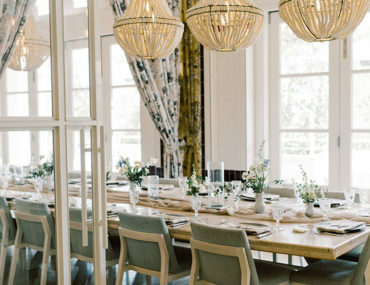 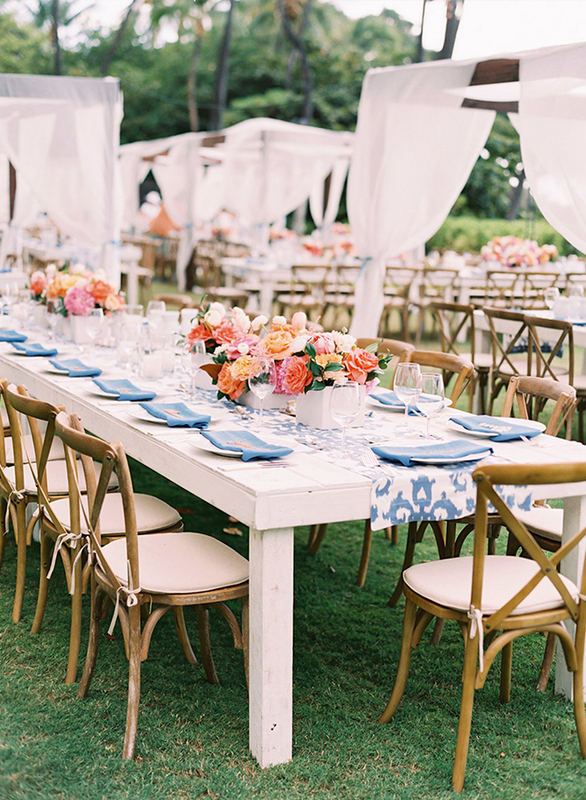 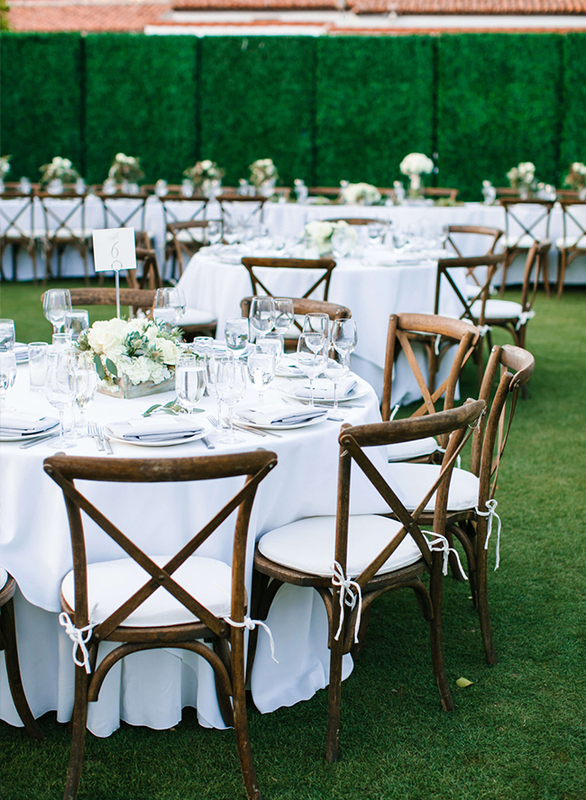 To show our support, we picked out our favorite al fresco wedding inspiration. 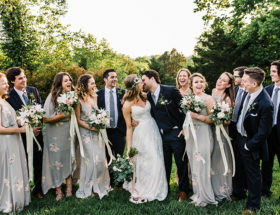 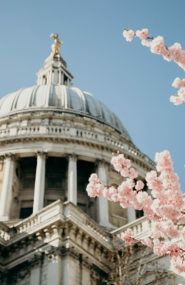 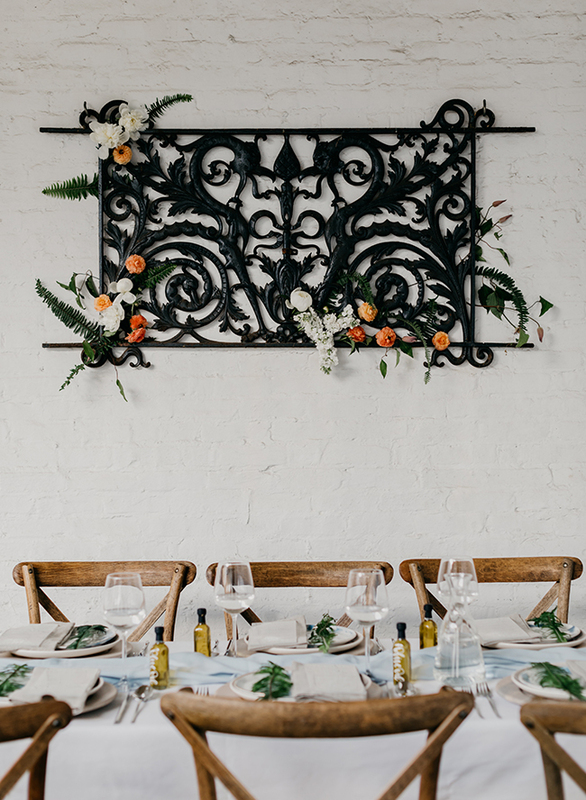 This post is FULL of gorgeous open air weddings and we know you’ll enjoy them as much as we do! 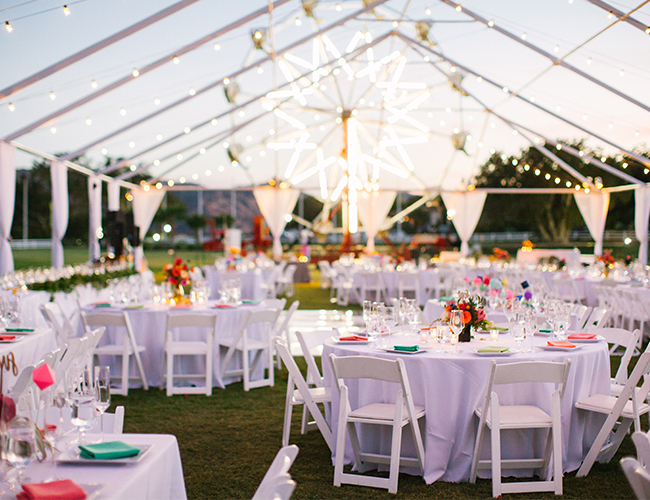 Can’t go wrong with outdoor weddings!